Where did you learn how to manage money? 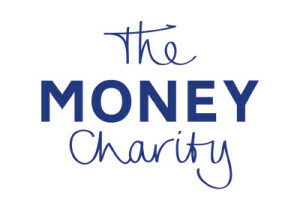 Today MoneyAware welcome’s Joanna Parsley from our sister charity The Money Charity (formerly Credit Action), to talk about their fantastic mission: better education about money. Every day we use money and it dominates so many of our thoughts. How long ago was it that you thought one of the following: ‘Have I got enough?’ ‘Can I afford it?’ ‘Where am I going to find the money to do that?’ ‘When will I get a pay rise?’ ‘Why is everything so expensive?’ I bet it wasn’t that long ago! For something that plays such a big part in our lives, it’s interesting to think about where you learnt about money and how to manage it. Was it at school? Or maybe from your parents? Or just something you learnt at the University of Life? For so many of us we can’t think where we learnt about money, but with more and more people looking for debt advice (Citizens Advice Bureau deal with over 9,000 new debt problems each working day), it’s clear that doing all we can to manage our money well to avoid debt problems is time well spent. Yet it’s often tricky knowing where to start. That’s where we at The Money Charity (formerly Credit Action) come in. 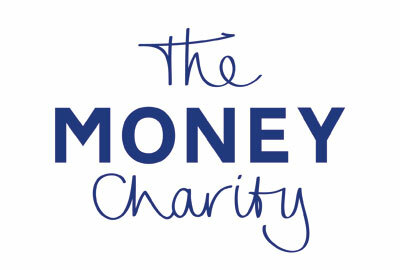 We are the national money education charity and we know for so many people the thought of ‘managing money’ is hard and often a bit overwhelming. Yet, through providing resources, like a step-by-step budgeting guide and publications we try and help as many people as possible avoid the pain of debt, and stay in control of their money. Budgeting is often the first place to start, and alongside budget sheets we have developed a new tool called the Budget Builder. It’s brilliant as it allows you to enter your income and spending and then will do all the maths for you, helping you to see just where your money is going. It even gives you a password so you can save your budget and log back in as many times you want to keep it up to date. Alongside the Spendometer, which allows you to track your spending on your mobile phone, we are committed to developing new ways to make managing your money, that little bit easier and less overwhelming. Follow us on Twitter and Facebook to keep up to date with all our latest news!